In part one we discussed the concerns unique to addressing Anxious Shoppers and the challenges they present to retailers: they convert 60% less than the rest of the shopper population and they comprise 9% of total mobile traffic vs 2% of desktop traffic. Fortunately, through granular analysis, we have established an actionable solution to the Anxious Shopper dilemma. The Anxious Shopper’s conversion issues are driven by their mindset. Completing a task (in this case a purchase) goes a long way towards easing cognitive tension and providing comfort. Due to their emotional state, Anxious Shoppers seek this comfort more so than other shoppers, but the context of mobile usage can dissuade them from taking the necessary steps to achieve it. The greater range of contexts for device usage increases anxiety: riding the bus, sitting at work, and waiting in line are all far less stable or reassuring environments and require more external awareness than sitting comfortably with a full screen to focus on. This underlying instability strips away comfort and reassurance and can hold Anxious Shoppers back from their goal of completing a purchase. Any purchase carries inherent risk, which amplifies anxiety; questions surrounding a product’s quality, reliability, value, ship date, and more can all present red flags to a shopper already predisposed to quickly changing course. 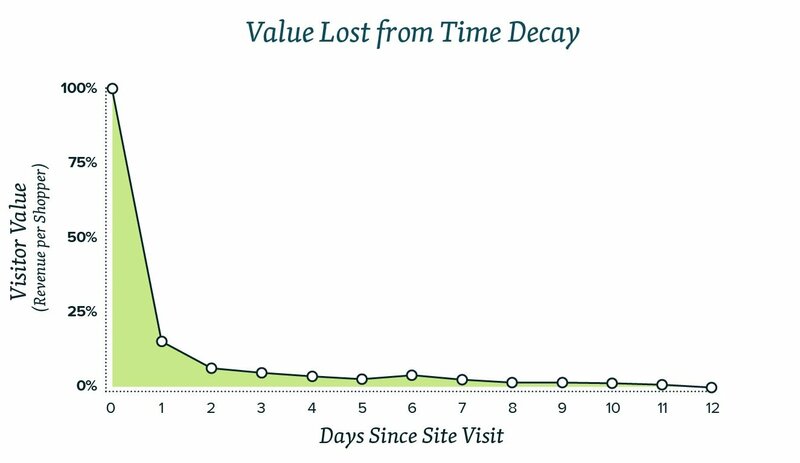 It is crucial to address these shoppers while they are still on your site, as the value of retargeting them later is subject to a significant time decay. The estimated revenue per shopper drops by 85% in the first day of retargeting, with almost zero value remaining after 12 days. expressed negative thoughts towards brands that retarget them. To shift an Anxious Shopper into a more relaxed state and help them complete their purchase, retailers must reintroduce stability and reassurance to the shopping experience. 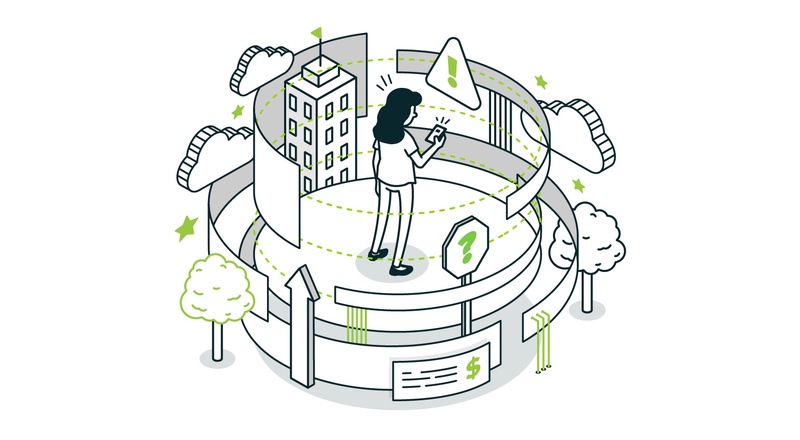 Our research has revealed that if you can identify an Anxious Shopper in real time and present them with messaging that reduces the perceived risk associated with making a purchase, they will be reassured and better able to continue their customer journey. The exact messaging varies, but the addition of stability through risk reduction assuages shoppers’ concerns and allows them to focus on completing their purchase. The resulting conversion rate uplift is a substantial 21%! Identify Anxious Shoppers by analyzing their digital body language. Present these shoppers with a message of reassurance and stability. With an increased level of comfort, shoppers convert at a much higher rate. Anxious Shoppers present a complex challenge to online retailers and at the same time a tangible opportunity. Addressing the emotional state of your shoppers goes a long way towards not only improving your conversion rate (and in turn, bottom line), but providing a more perfect experience for these shoppers. In an e-commerce landscape racing to perfect the mobile experience, every step taken towards this goal is a major win for retailers. 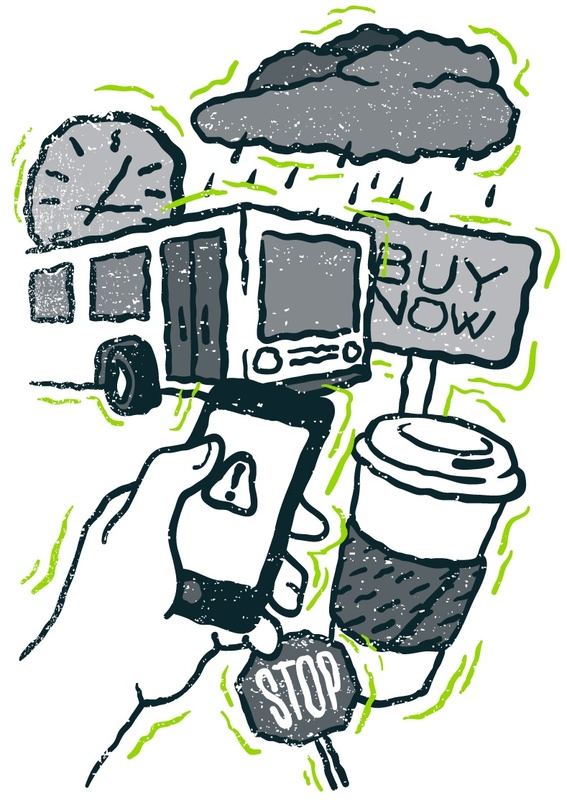 Thank you for reading our series on Anxious Shoppers in the mobile shopping world. If you found this series useful, you can download parts 1 & 2 combined as a free PDF.